Featuring a revolving line-up of the hottest comedy stars direct from the Edinburgh Fringe, this show brings a hilarious sample of the world's first and biggest Fringe festival to Adelaide. 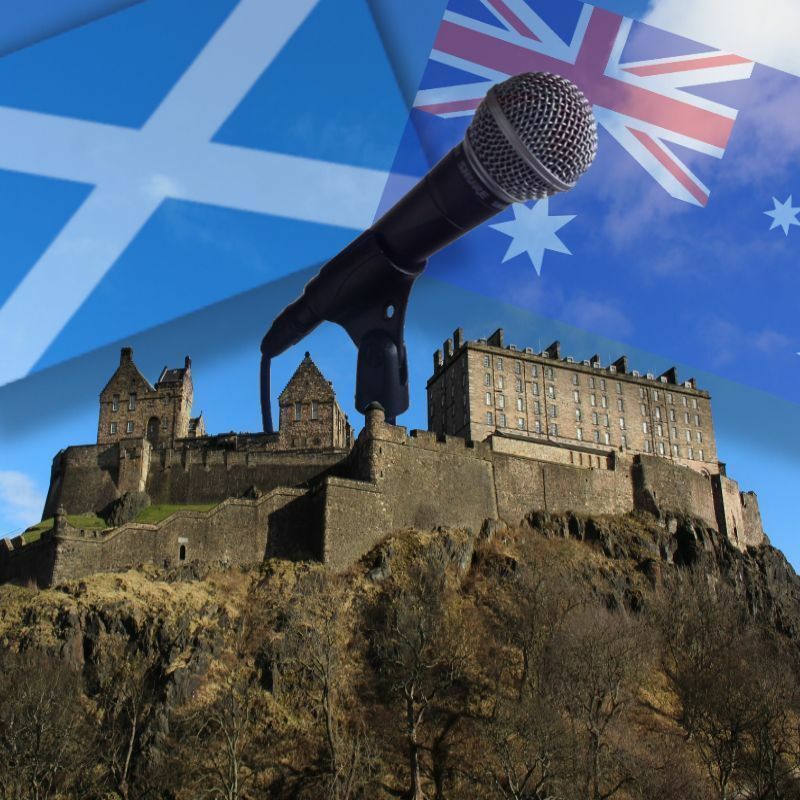 There are comedy award-winners and nominees, hilarious five-star acts and the very best in stand-up direct from the Scottish capital in this hot new line-up show, produced especially for Adelaide's comedy lovers. There are four acts at each show and the line-up changes through the Fringe to give you a guaranteed hour of hilarious comedy - and a great way to get a taster of the Edinburgh Fringe without having to leave Adelaide's CBD. See the best Brits, Internationals and Aussies who've all made a mark on the Scottish capital. They work with venues, promoters and comics at Festivals all over the world – this includes UK Grin Comedy at The Edinburgh Fringe. Shows also regularly appear at The Melbourne Comedy Festival, Perth’s Fringe World – along with smaller festivals and venues across Asia, Europe and America.